IAPO’s First Nations Food and Farming Photo Contest is back for 2018! The goal of the contest is to highlight the success and diversity of First Nations food production and farming in Ontario. 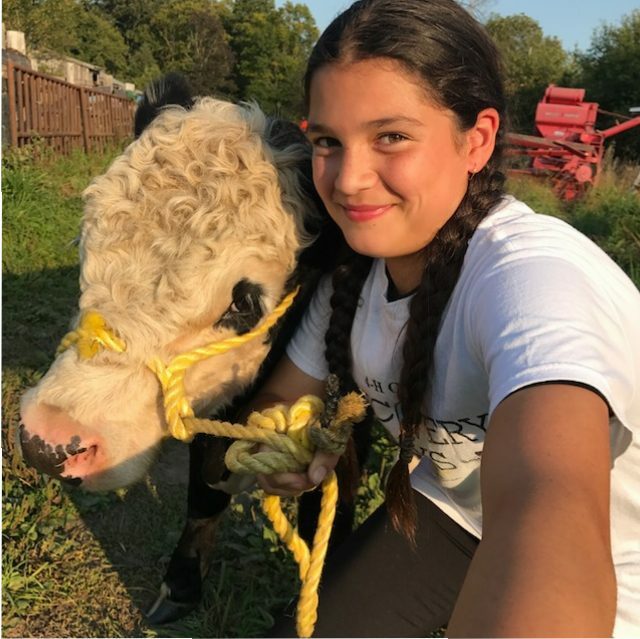 First Nations youth between 10 and 18 years of age are encouraged to submit pictures of First Nations gardening and farming. Selected photos will be shared on IAPO’s website, promotional materials, as well as at public events. Photo contest winners will be awarded cash prizes of up to $100 in each class with a total of 12 prizes available. The contest is open to Status First Nations Youth between the ages of 10 and 18 residing in Ontario. Those under the age of majority must have permission from their parent or guardian before entering the contest. All entrants are eligible to win one prize only. Photos will be accepted until September 15th, 2018. Personal interpretations of each category are encouraged. Photos can include plants, crops, livestock, people, activities, as well as traditional First Nation farming & crops. Photos can be of a contestant’s garden, farm or related activities or those in their community. All photos must be original and be of First Nations gardens, farms, and/or related activities. Submissions will be judged on quality, originality, relation to the theme, and creativity. Prizes will awarded for 1st, 2nd, and 3rd in each category for each class. Submit original photos as jpeg files for either or both categories, Gardening and Farming on or before September 15, 2018. No more than two photos per category per contestant will be accepted. Complete details and rules will be available at www.indianag.on.ca or photo@indianag.on.ca.